The Cooking Actress: New Discovery! PB Crave + FREE SHIPPING! Ah! Everybody! I could not wait to share this amazing find with you!! As I'm sure y'all have figured out, um, I love peanut butter. 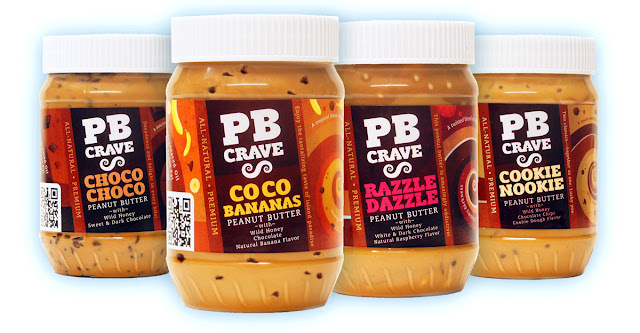 Somehow, yesterday, I stumbled upon PB Crave. Oh-MY-GOD! Created by Curt Riess and manufactured in Cannon Falls, Minnesota (hello fellow Midwestern-ers! ), PB Crave is premium, all natural, gourmet peanut butter (that comes in 4 flavors). 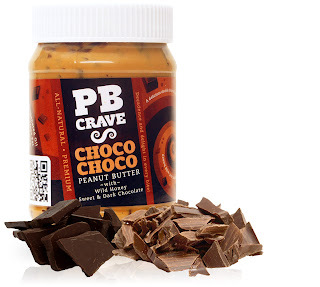 Currently only available online, these peanut butters are both crave-worthy and socially responsible! 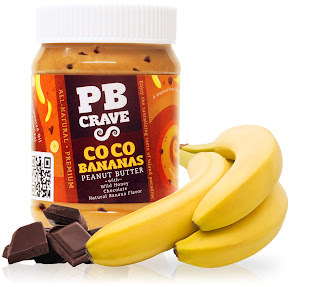 PB Crave is a part of Project Peanut Butter and, in addition to investing funds to create awareness to promote direct giving to Project Peanut Butter, they also give a portion of their profits to it. Malnutrition is the leading cause of death among children and PB Crave and Project Peanut Butter are trying to save young lives in Africa-they aim to save 2 million lives by 2015. They blend fresh peanuts (raised by family farms) with all natural raspberry flavoring, white and semi-sweet chocolates, and a touch of pure Mel-O honey. I already know Michael is going to be all.over.THIS! He loves raspberries, especially with chocolate. And peanut butter is always good :). Truth. This is what reeled me in. PB + Cookie Dough=Kayle's heaven. They take those same farm fresh peanuts and blend in natural cookie flavoring and hunks of real milk chocolate, and a dash of that pure Mel-O honey. I feel like this would be eaten up with a spoon by me before I even knew what had happened! Yummmmm. Farm fresh peanuts + all natural banana flavor + real chunks of semi-sweet chocolate + pure Mel-O Chocolate! I can already imagine all the smoothies, cookies, sandwiches, and toast that I will use this in! Natural peanut butter and premium dark chocolate from Belgium, another touch of that honey. This is going to be my other favorite, I just know it! I will not be able to quit eating this! The amazing folks at PB Crave have offered FREE SHIPPING to all my readers! 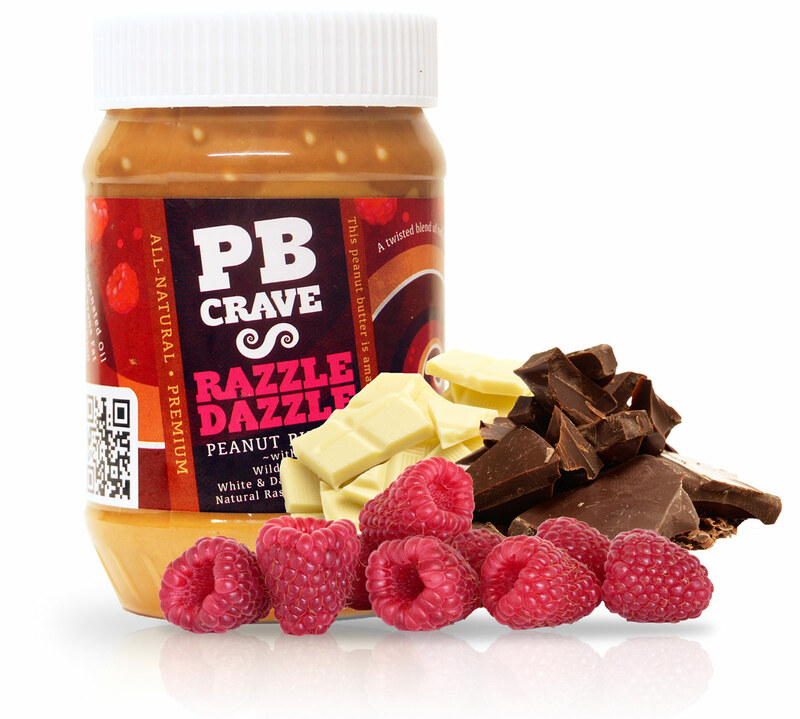 Just go to www.pbcrave.com, put in your order, and use the promo code CActress . This offer is available NOW and is valid until May 10th. 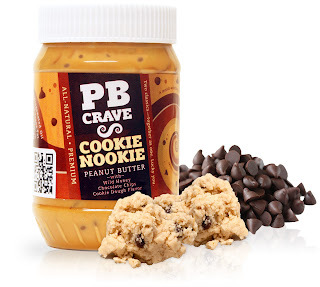 Disclaimer: I am being provided with product samples from PB Crave-however, I am not required to give a positive review, and any and all opinions are, always, my own. This line of peanut butter sure does have some great flavors. I looked around at there site and they do sell in packs, so I will keep this in mind. Thanks for the intro to PBCrave! You know I want this SO bad, right? LOL! Cookie Nookie just sounds naughy :-) But Choco Choco????? That sounds like a winner to me! Those are so many yummy flavors. Thank you for sharing. Not that I need any more peanut butter containers in the cabinet. I always enjoy hearing about new things.